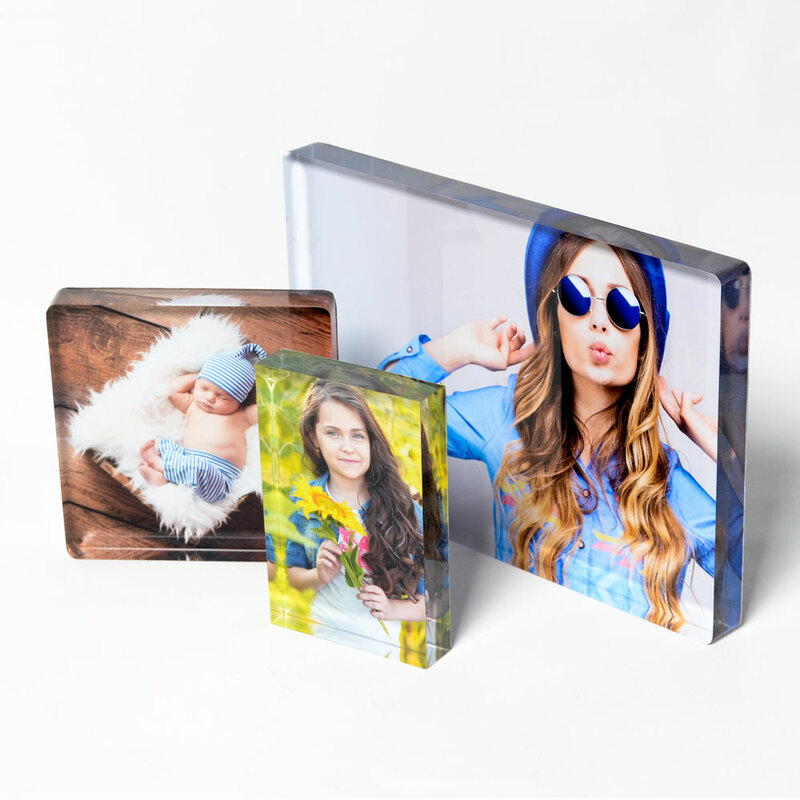 Use code AcrOne to get 30% off your first order of any Acrylic Print. This code is one-time use code and only for your first purchase of this product. 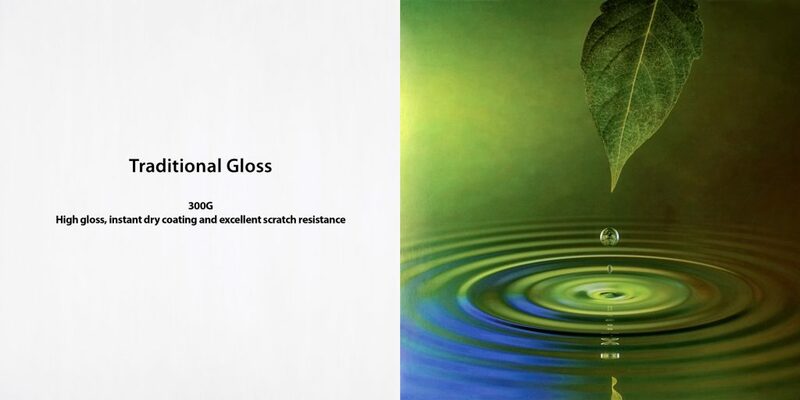 Super polished with straight or round corners and in any shape or size you can imagine. New—Polished sides as well. 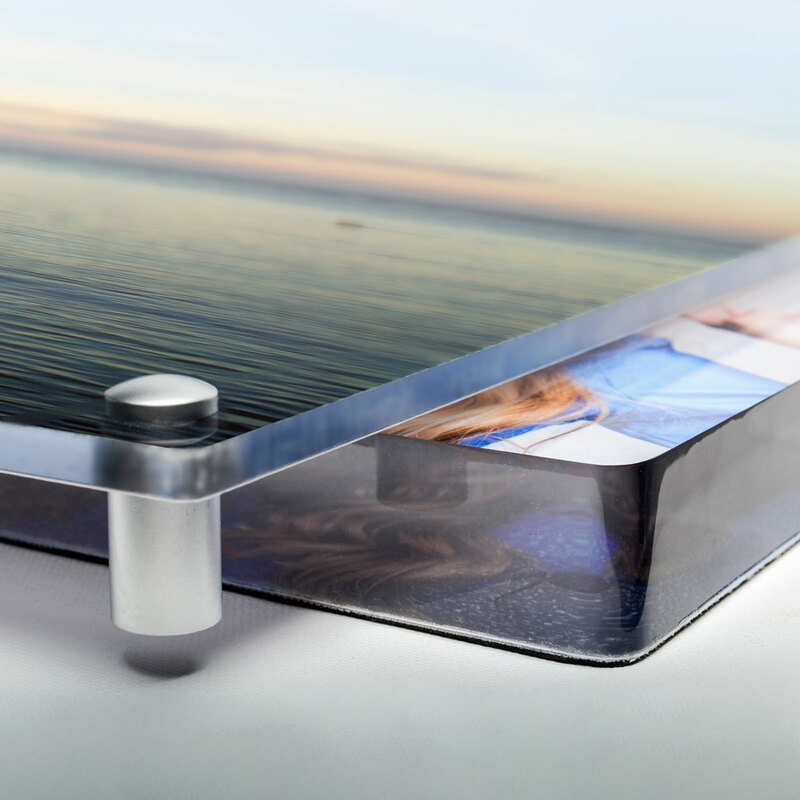 Choose to order your 1/4” Acrylic print as a Floating Print with our new Stabilizing Hanging Cleat System or upgrade to the Aluminum Wall Mount Standout…Now available in Polished or Brushed aluminum.. We also offer a free standing 1” thick piece finished with a durable Black matting on the back to prevent scratching even when displayed in high traffic areas. Depths: 1” or 1/4” thickness. 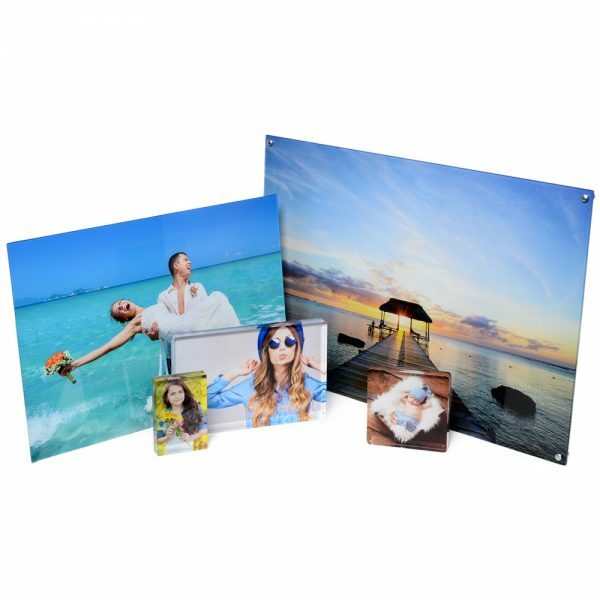 To order Acrylic Prints select “Acrylic Prints” in ROES. 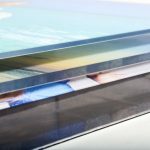 How do I file prep for Acrylic Prints? How do I hang my acrylic print? 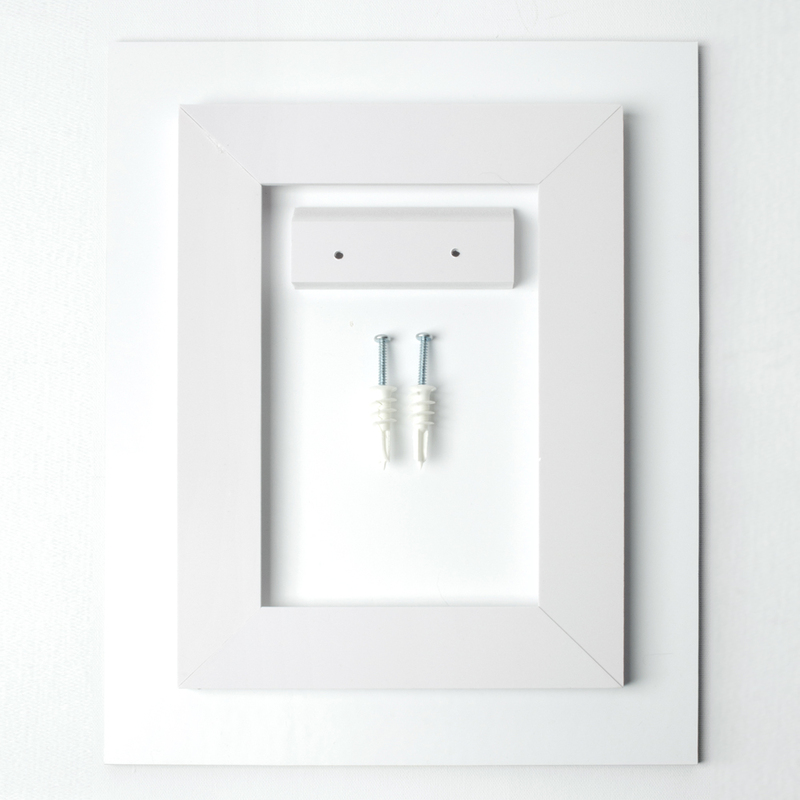 All acrylics have hanging option of a stabilizing frame with hanging cleat $5.00, with the option to add mounting hardware for $10.00. 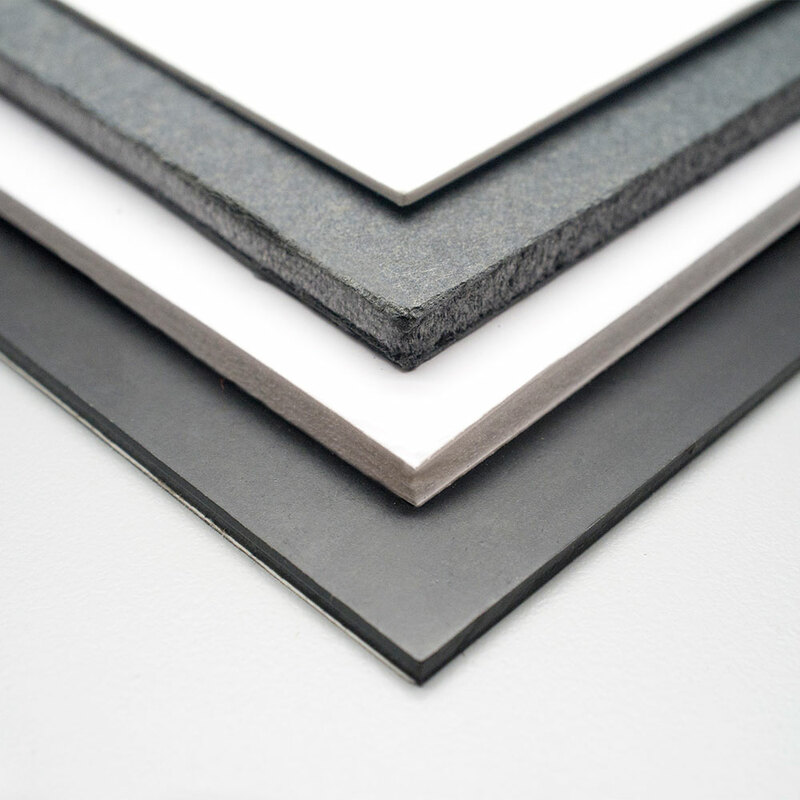 What paper types are available? Prints will be offered on fine art metallic and gloss paper types. Can I order my acrylic with rounded edges? 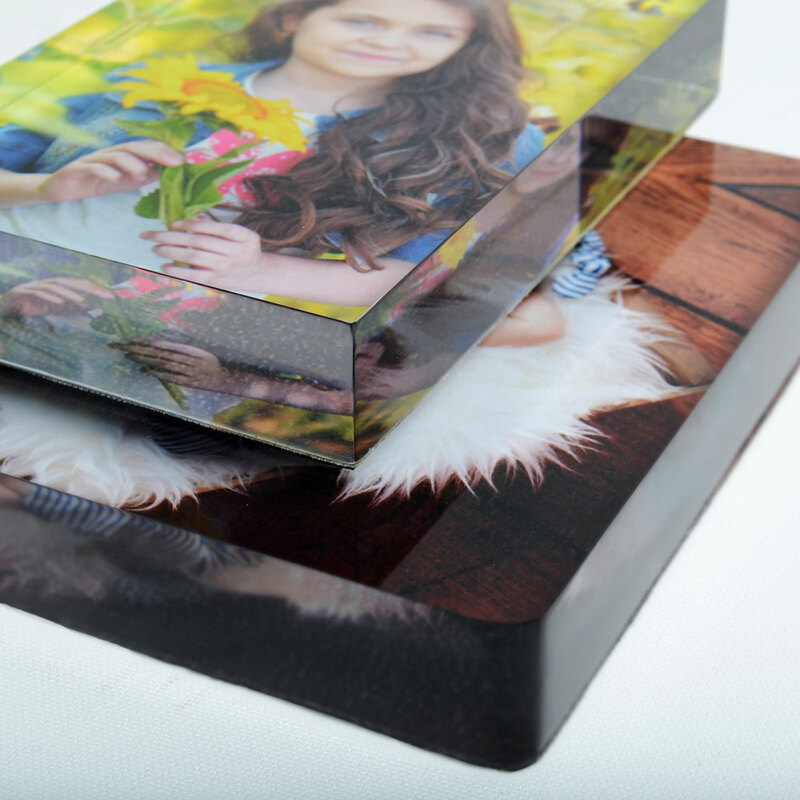 Our acrylic prints will come with standard straight edges. 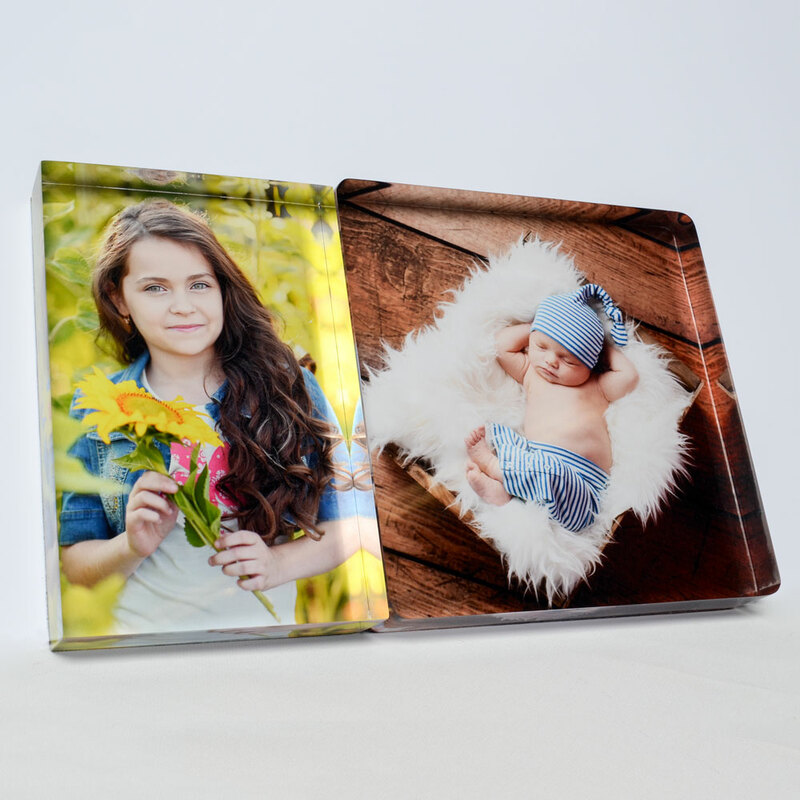 However, you can order them with round edges at no additional charge. 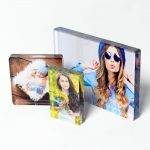 Acrylic prints shipping costs vary depending on size. 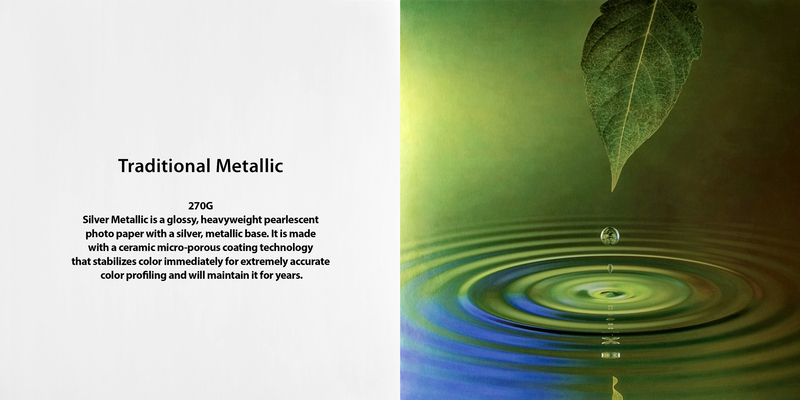 Choose between our Metallic or Glossy Papers. Available in 1″ or 1/4″ Depths. The standard option is a square corner, but you may select the rounded corner option for no additional charge. 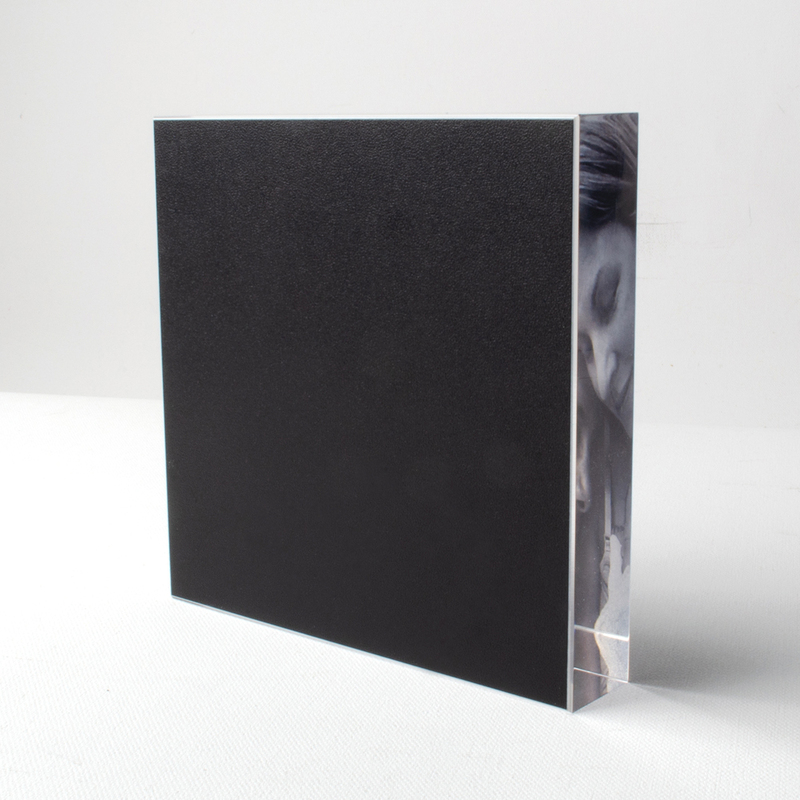 Also all prints come with mirror polished front and sides. 1/4” Acrylic prints are available with our new Stabilizing Hanging Cleat option that holds your Print straight and Prevents Warping…this cleat gives your print the illusion of floating on the wall. 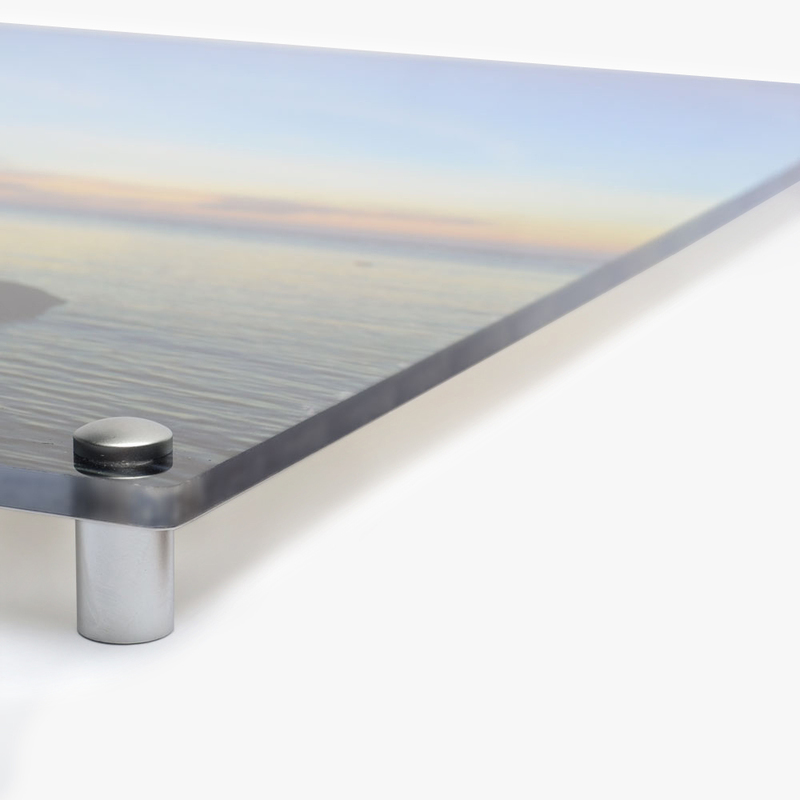 Or choose our Brushed or Polished Aluminum Stand Out Mounting Hardware. This high end hardware is placed in all four corners of your print and hold your print approximately 1” off the wall. 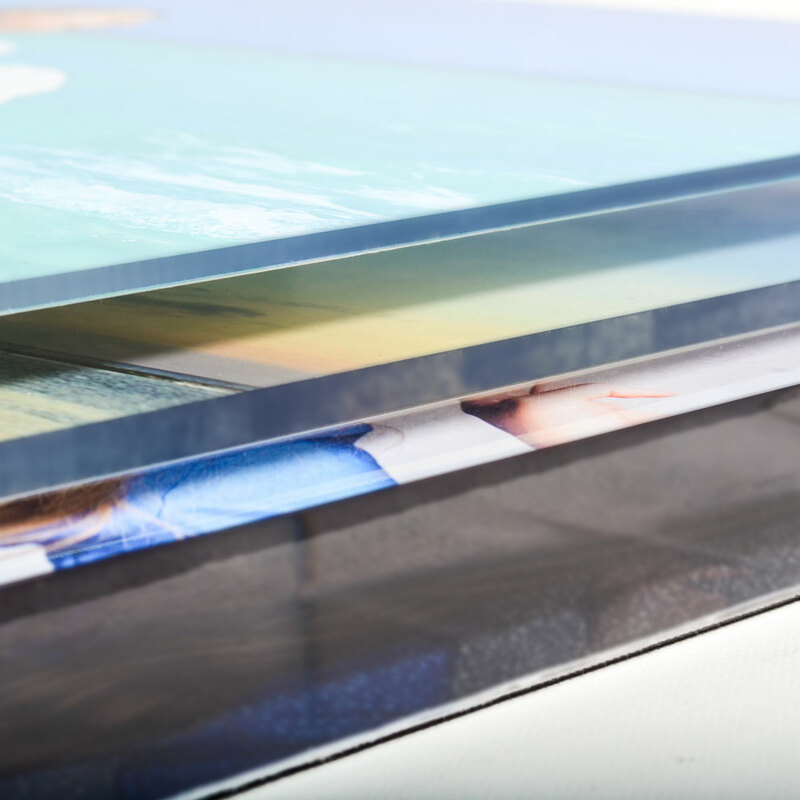 1” Acrylic Prints are not suitable for hanging due to their weight and are available with a durable matting on the back to prevent damage. 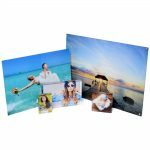 *Enter code AcrOne in the Discount Field in ROES to save 30% off all regularly priced Acrylic Prints. This code is a one-time use only and only for the first purchase of an Acrylic Print. Options are included. This does not include shipping or rush fees. This offer may not be applied to previous orders, or combined with any other sales, offers, discounts, gift certificates, Canvas Cash or Simply Cash. When ordering through ROES, the price seen at checkout will be the full product price, but your card will not be charged until you get an adjusted invoice with the discount applied. Due to the volume of orders during sales, turnaround time may be longer than usual. Contact Customer Service for expedited shipping & turnaround options if you need your product sooner. Code is only valid on the product listed above; cannot be traded for cash or other products.